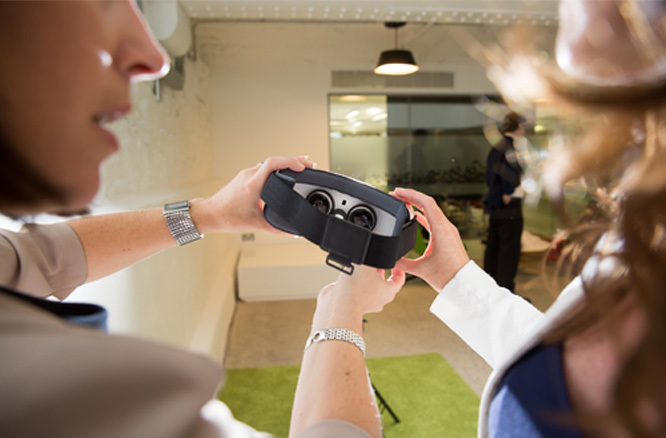 Virtual Reality & Augmented Reality Solutions Dublin, Ireland - Adaptas Ltd.
Adaptas has been an early adopter of new technologies which bring an added layer of immersion and gamification to training programmes. These include Virtual Reality and Augmented Reality solutions. We create bespoke roleplay 360 videos where the learner can experience various perspectives on the one work scenario. These solutions provide a way to scale the benefits of roleplay across your organisation. Delivery of the videos is as simple as a Google Cardboard headset being provided to your staff along with a 360 video they can access on their own smartphone. 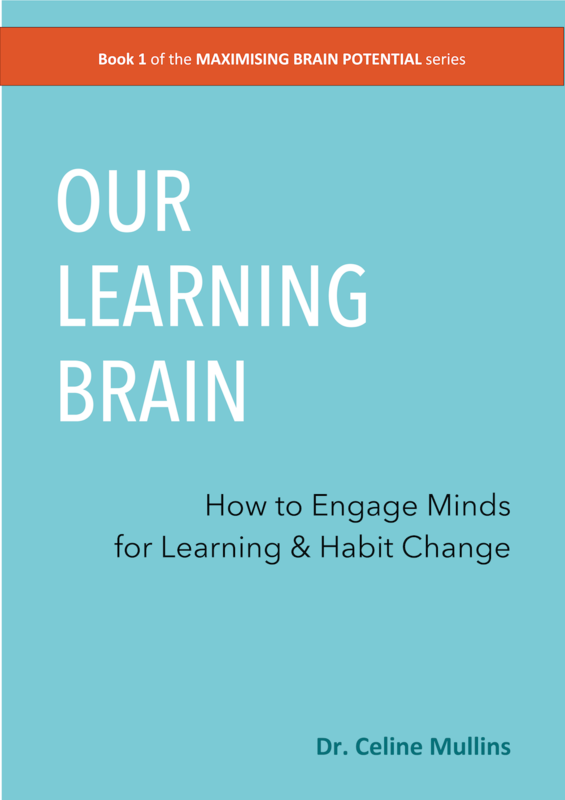 Using this affordable, scalable solution, the learner can be ‘transported’ into the scenario and learn in an experiential way.